Why does MI Firearms ETS require a .38 Special or 9mm as a minimum caliber for the PPITH (CCW) course? MI Firearms ETS requires a .38 Special or 9mm as a minimum caliber for several reasons. One of those reasons is to be able to teach what is called recoil management as part of the “Fighting Foundation”. Without a caliber of sufficient size, recoil management cannot be taught to those wishing to be able to shoot in a situation of personal protection. The second of these reasons is that most people wish to complete the PPITH course as the training requirements to apply for a MCPL. Individuals receiving the PPITH certificate should be trained and capable of using at least the minimum recommended caliber for personal protection. If an individual completes the requirements of the PPITH certificate with a caliber less than that which is recommended for personal protection, they will be placing themselves in jeopardy. 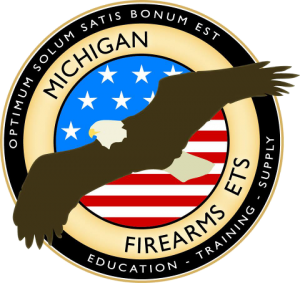 At MI Firearms ETS, we do not wish to play a part in placing an individual into a situation of jeopardy by allowing a caliber of less than that recommended for personal protection to be used to fulfill the minimum requirements of training to apply for a license and carry a firearm as a personal protection tool. The third of these reasons is that throughout the firearms training industry, a .38 Special or 9mm is the minimum caliber recommended for personal protection. 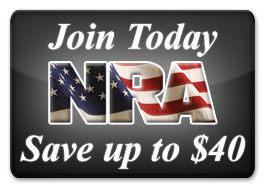 As leaders in the firearms training industry, we refuse to lower standards or operate at a level considered to be less than recognized as responsible throughout the firearms training industry.